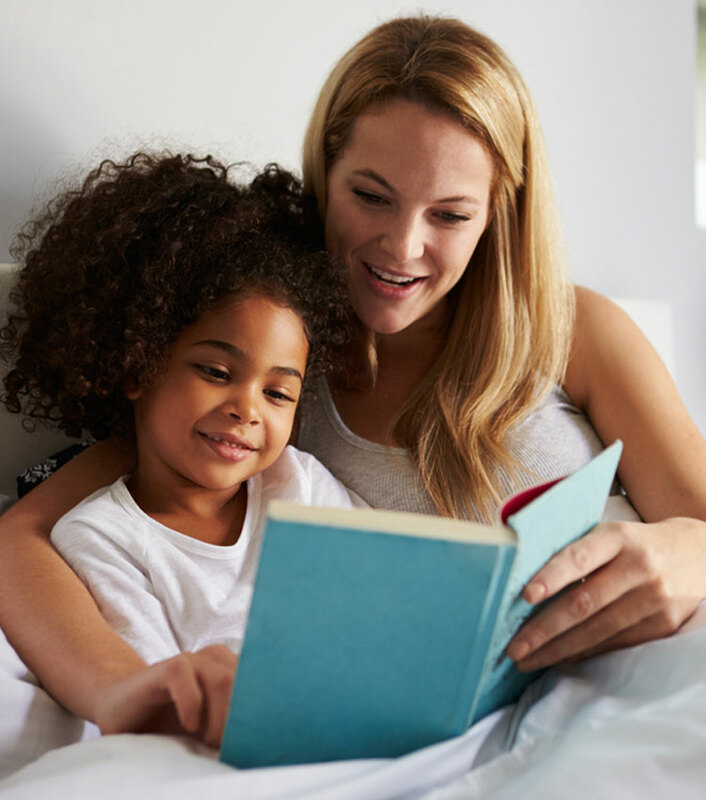 Au pairs must not do general housework, cook or do laundry for the entire family, care for pets, or care for other people’s children. Infant Care Qualified Au Pairs have at least 200 hours of experience caring for children under the age of two. Special Needs Qualified Au Pairs have experience and are willing to care for children who have special needs. 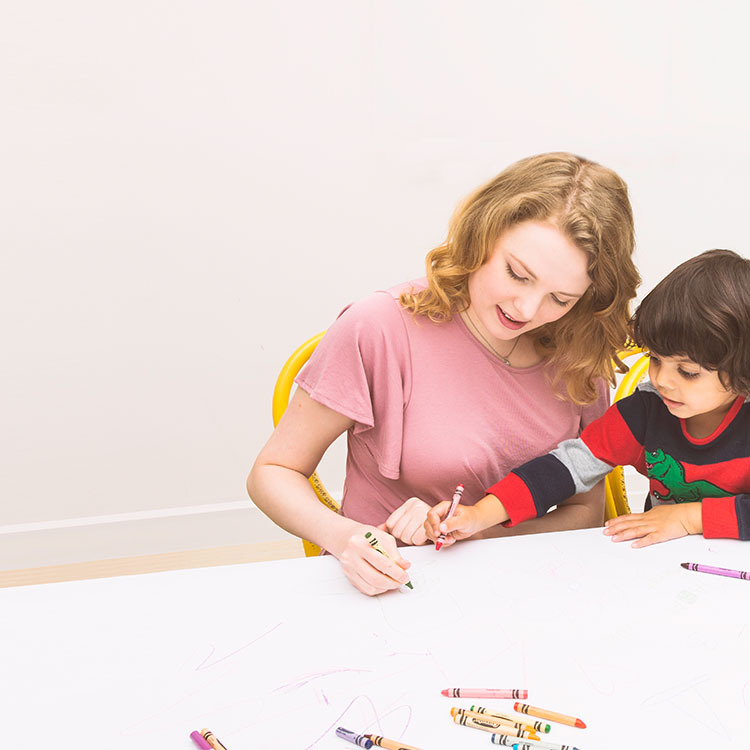 The first three days after an au pair’s arrival are reserved for getting to know each other and au pairs are not permitted to provide childcare during this time. It’s a good opportunity to train the au pair on your family’s routine and introduce her/him to the surrounding area. Au pairs are not able to care for a child aged less than three months unless a parent or other responsible adult is present in the home.